Time to investigate some new tools for your store? 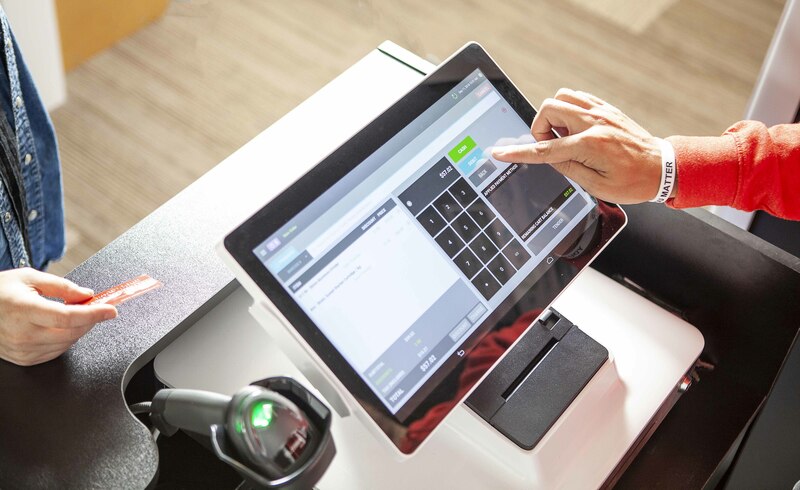 Come join us for food, drinks, and to see a demo of POSaBIT’s new point of sale system on Wednesday, March 26th at The Heathman Hotel in Kirkland. Sign up for a session below.